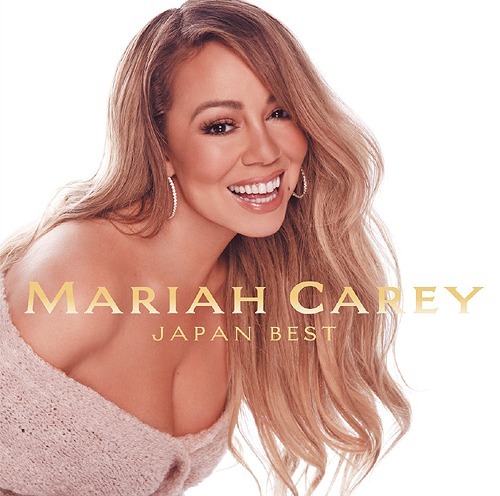 Japanese original CD release from Mariah Carey. Features Blu-spec CD2 format. Japanese editions. The album contains 19 popular songs, from "Hero" to "All I Want For Christmas Is You." Comes with lyrics and a description. Sony. 2018.